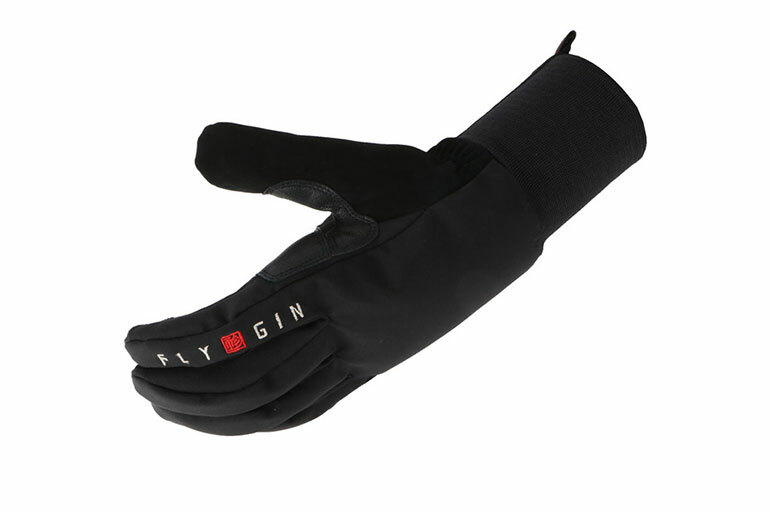 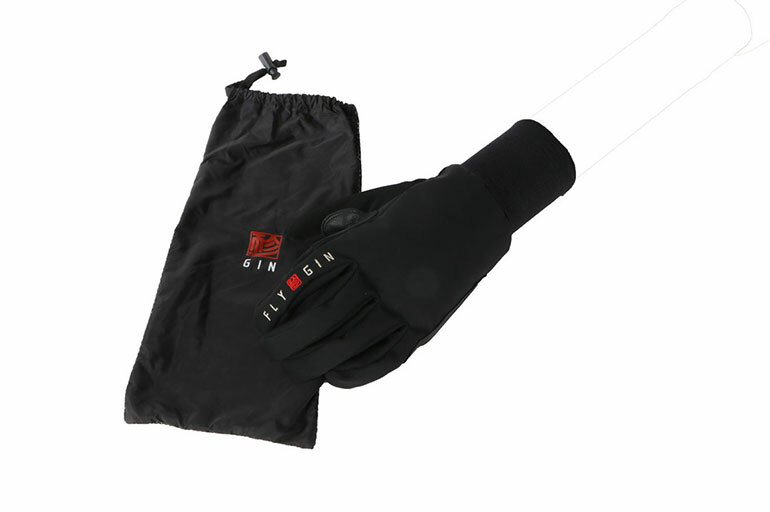 Our new Softshell glove is the perfect paragliding glove for warmer conditions. 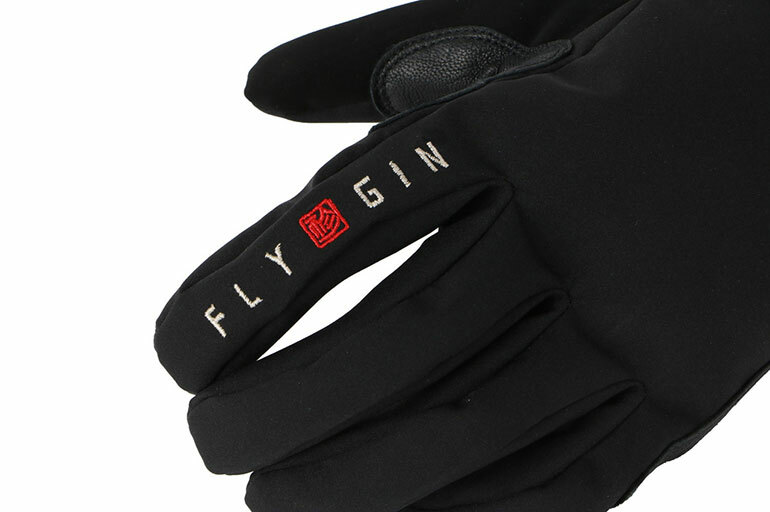 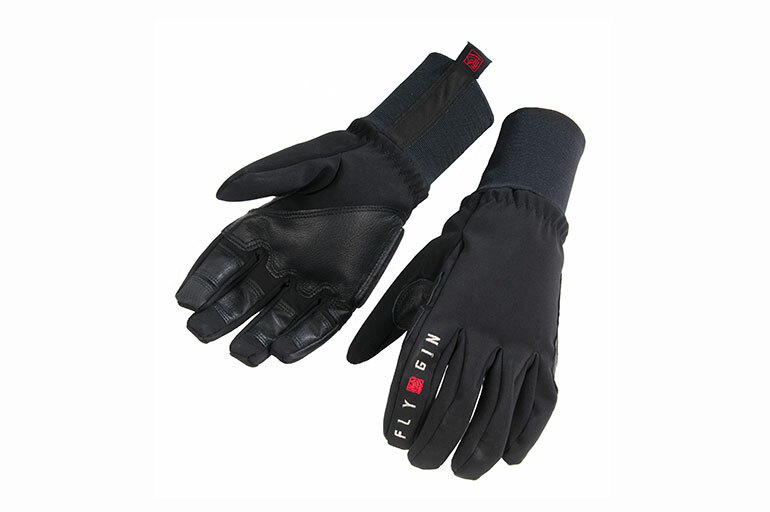 The index fingers are tipped with conductive fabric which makes it easy to use touch-screen devices. 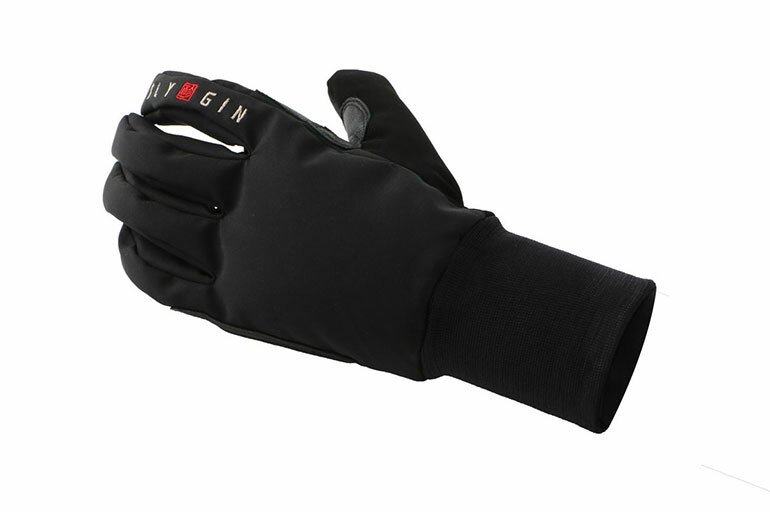 The Humax soft shell construction keeps out the wind and there are strategically placed leather re-inforcements across the palms and fingers which protect from line burns.